Is Your Staff Ill, or Ill-Mannered? For Under Armour CFO Brad Dickerson, an uncertain career move turned out to be the perfect fit. Having landed his dream job, Arizona Diamondbacks CFO Tom Harris offers tips for getting yours. 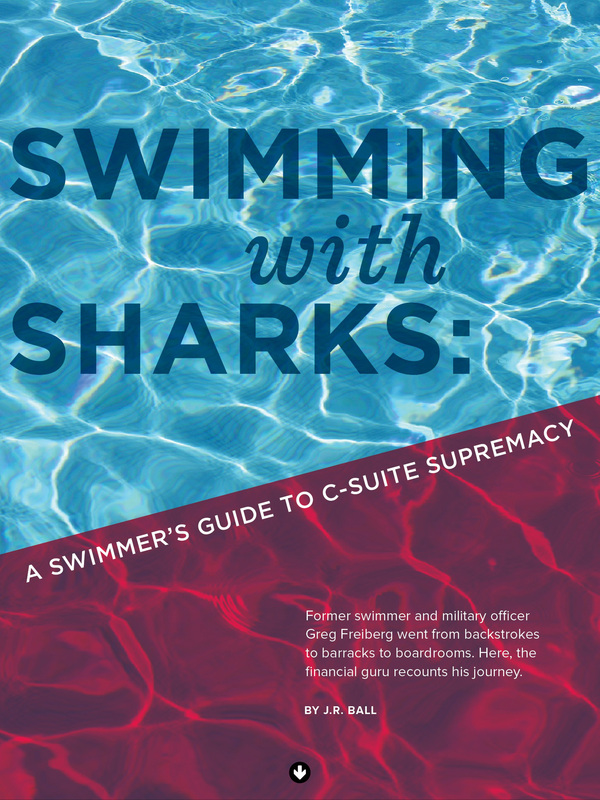 Former swimmer and military officer Greg Freiberg went from backstrokes to barracks to boardrooms. Here, the CFO of Dex One recounts his journey. Can Human Resources Bring Your Company Back from the Brink? Senior Vice President of Human Resources Pam Turay describes how HR helped Harry & David become profitable again. Avaya Senior Vice President of Human Resources Roger Gaston shares his vision for activating a global work environment. Senior Vice President of Employee Services Mike Guerchon discusses his role at Riverbed, including his latest project: a cutting-edge corporate headquarters.